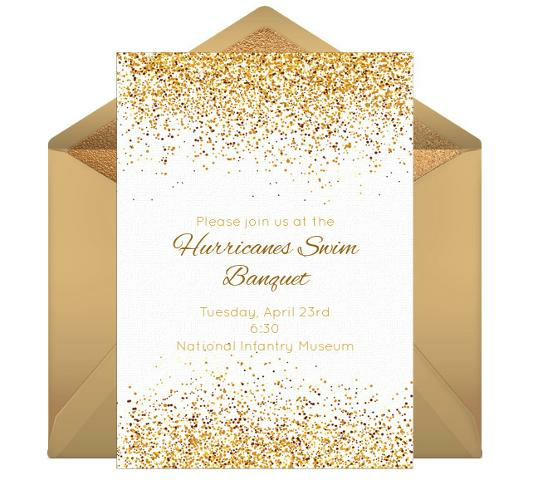 RSVP by April 14th required! *NOTE - you will be billed to your account. You will get a confirmation email when you have completed the Banquet Registration. Thanks! and contact me if you have any questions at jsjordan96@gmail.com.